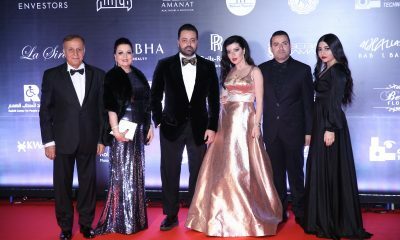 On Saturday, February 23rd, Caesars Bluewaters Dubai, opened its doors to over 400 guests of The Luxury Network International Awards 2019, presented by CAEL, under the patronage of HH Sheikh Nahyan bin Mubarak Al Nahyan. On a red carpet flanked by three pristine Rolls-Royce vehicles, attendees were greeted by H.E. Mr Fares Ghattas, Global CEO of The Luxury Network International, and Mrs Amal Shouman Sleiman, President of CAEL. The occasion brought together more than 50 luxury brands from over 15 countries representing Europe, CIS, Middle East, Africa, Asia, and the United States. 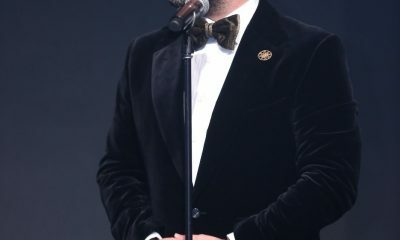 The Gala was attended by representatives from luxury brands, humanitarian organizations, diplomatic missions, and international branches of The Luxury Network. After the guests and honorees took their seats inside the Caesars Bluewaters Dubai Forum ballroom, H.E. Fares, Mrs. Amal, and the nightʼs presenters, Jessica Karam and Yasser Al Shamrani, welcomed everyone to the Great Gatsby-themed celebration. 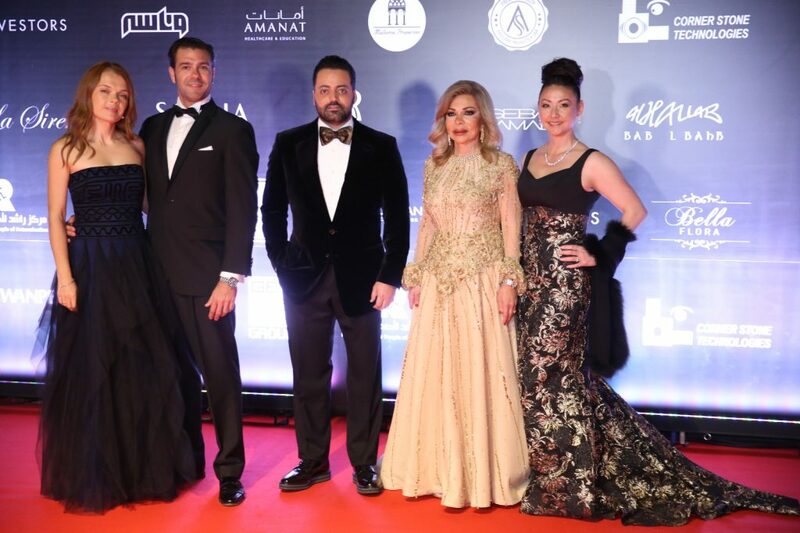 Throughout the evening, the presentation of the awards was interspersed with performances of musical hits by Yara, Manal Mallat, Dina Hayek, Walid Al Jasem, Walid Toufic, and Hatem Al Iraqi. 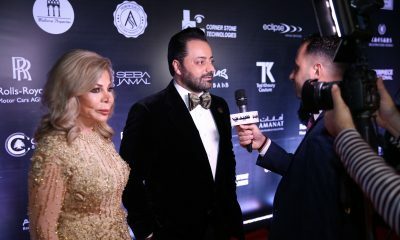 The awards were presented to innovators in several categories of the luxury sector, as well as humanitarian personalities and successful business leaders. “The evening was a great success and we are all looking forward to next yearʼs celebration,” said H.E Fares Ghattas Global CEO of The Luxury Network International. 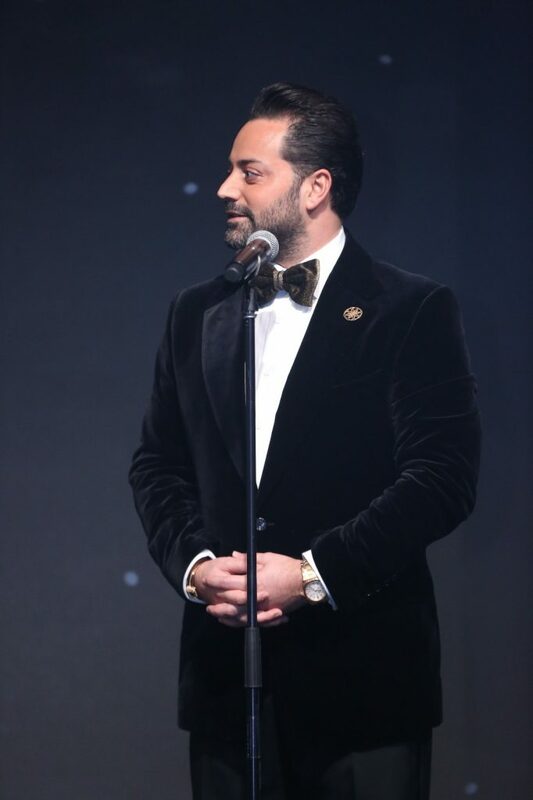 “The Awards Gala is a wonderful opportunity to honour the luxury sectorʼs most respected businesses and individuals, while also contributing to humanitarian efforts around the world,” said Juan Perez CEO of TLN Dubai. Proceeds of The Luxury Network International Awards 2019 will be donated to The Luxury Networkʼs charity partner in the UAE, the Rashid Center for People with Determination, to help further their mission throughout the region. Ms. Mariam Othman, the Director of the Rashid Center, expressed her pleasure with the successful collaboration and her hope that the partnership between Rashid Center and The Luxury Network would be long and a fruitful one. 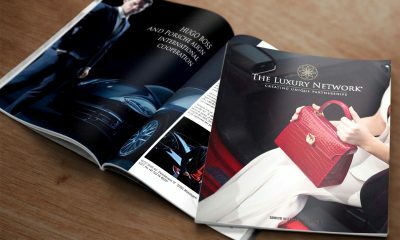 The Luxury Network is the world’s leading luxury affinity marketing group with 12 years experience in the international market, over 30 global offices and 500 exclusive member brands. Watch the full event video on our YouTube Channel. More images are available on our official Facebook page.